The Kamogawa Odori, which has now become poetry that is reminiscent of Kyoto in the spring, boasts the greatest number of performances among the Odori dances held in the five Hanamachi districts. It has a long history, dating back to its beginning in 1872. 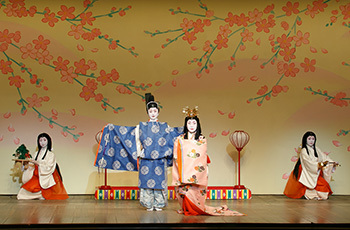 The performance is divided up into two parts – the first part is the dance drama, and the second part is the traditional dance. 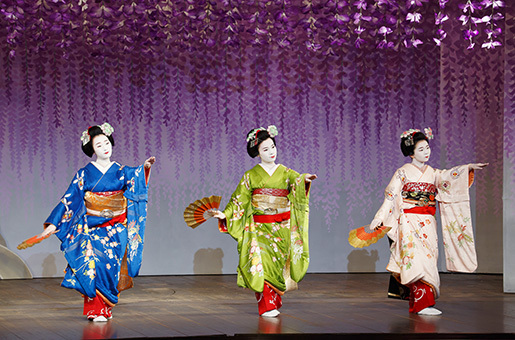 It is a chance to experience the elegant performances and dancing of geisha and maiko, whom are a rare sight to behold. This elegance has charmed not only audiences in Japan, but has reached out to a wide audience worldwide. May is a cheerful and comfortable season, before the real heat and humidity of summer in Kyoto begins. When traveling to Kyoto, please be sure to come check out the extravagant stage featuring geisha and maiko in the Kamogawa Odori. 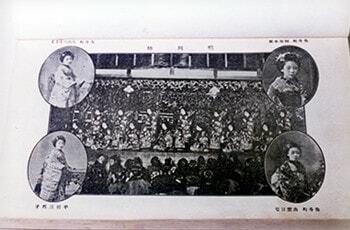 The history of the Kamogawa Odori, spanning over 140 years, has been collected into a chronological table. 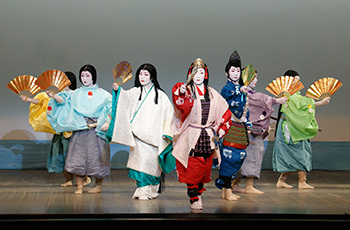 An outline of the Kamogawa Odori as well as an introduction of the latest performance content. Frequently asked questions regarding the Kamogawa Odori.